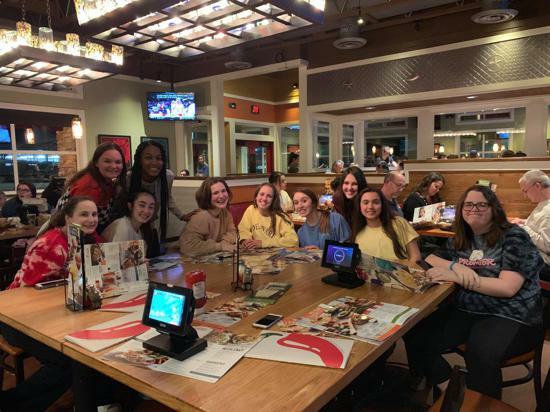 TEAMS COMPETE AROUND THE REGION! 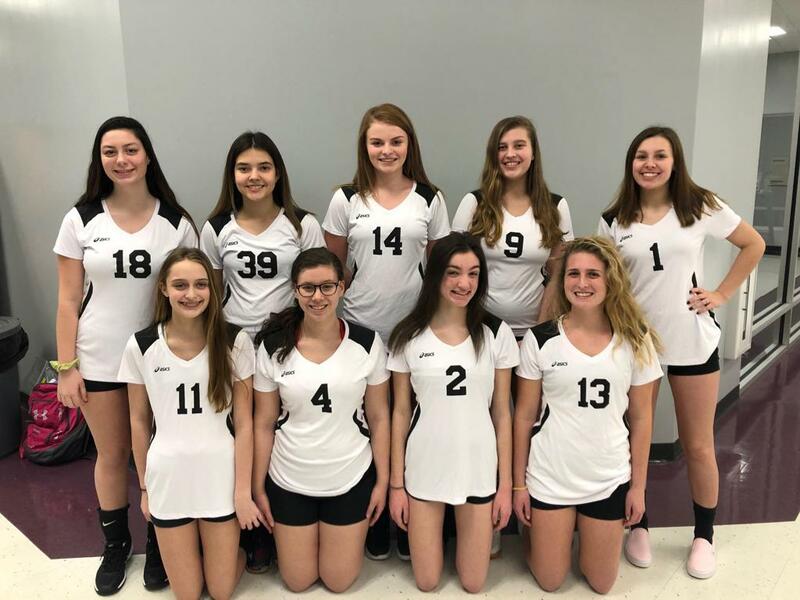 Premier Power traveled to Washington College to compete in the BAVA 14 Invitational. They went 6-0 in pool play to finished 1st in their pool. 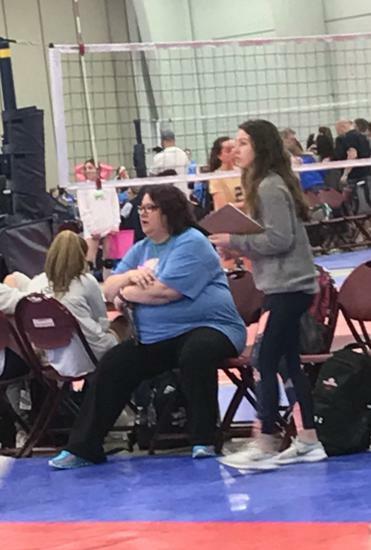 In the Gold Bracket Semi-Final, they met NFVBC 14 ICE and they won in 2 sets to make it to championship match. In that match, they played WCJRS Cyclones for the Gold. Winning the 1st set, they are half way to Gold but they lost the 2nd set. Now it was a set to 15 points for the championships. They defeated WCJRS 15-12 for the Gold Medal. Premier Wolfpack competed in BAVA 15/16 Invitational on Sunday. They finished 1st in the pool play with a record of 6-0, finishing 1st in their pool. In the Gold Semi Final, they met our Premier Fury who finished 1st in their pool as well. Premier Fury proved that they had an excellent defense but Premier Wolfpack had the firepower and won to advance to the Final. They faced a solid BAVA team in the final. Coming from behind in the first set, they were able to pull ahead and win the 1st set. Then they owed the 2nd set and defeated them in 2 for the Gold medal. Strikers traveled to Discovery Center to compete in the Gold Division of 13s Non Bid Championships. For pool play, they were undefeated at 6-0 and advanced to Gold A Bracket. They played in Columbia 13s i the semis and won in 2 sets. In the final, they met a solid and tough opponent, SMJ 13's. They fought hard but lost in identical set scores 25-21 to take 2nd place. 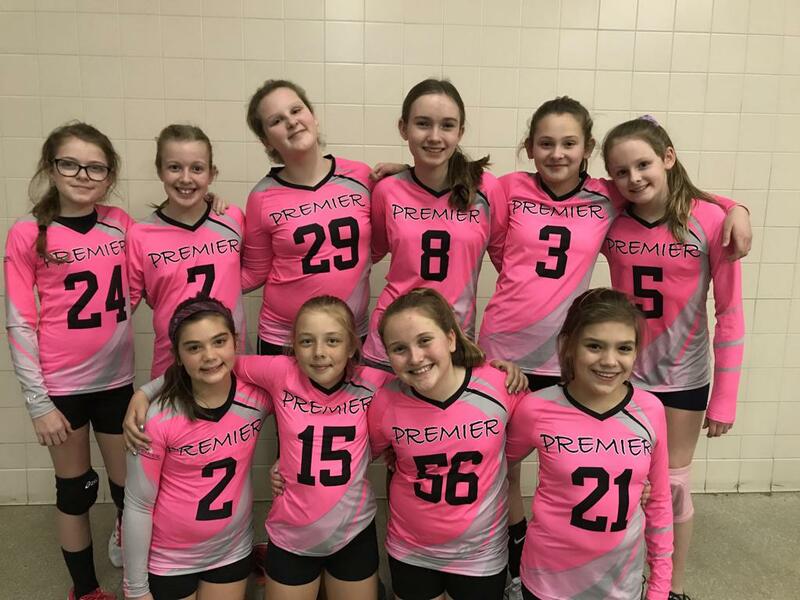 Playing in Gold Division of the 12s Non Bid Championships, Premier Fusion finished 2-4 in the pool play to drop to Bracket B. 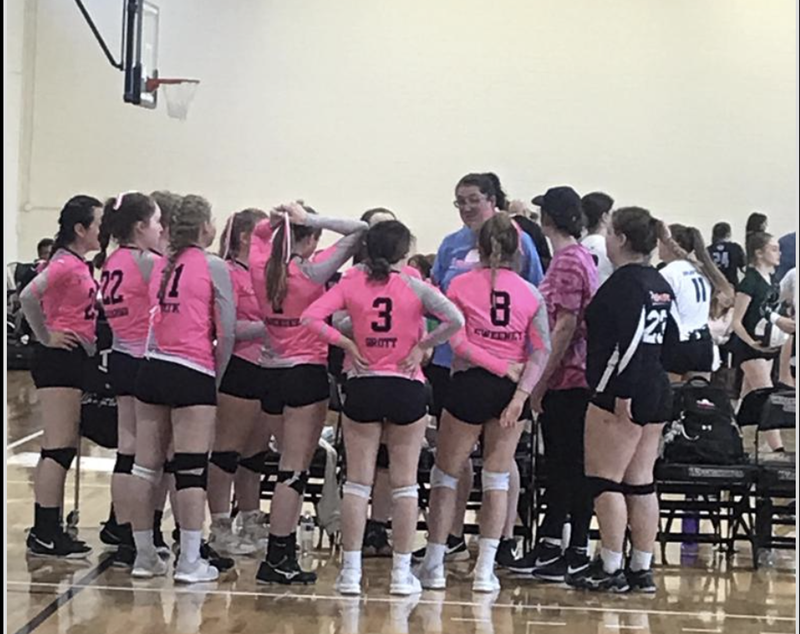 In the bracket, they faced MOJO Elite 12 Sizzle in semi finals and won in two sets. The final match was against Loudoun Elite 12. They defeated them in two to take 1st in Gold B Bracket and 5th place overall. Competing in Flight 1 division of 16s Non Bid Championships, Premier Wolves finished 3-3 pool play to advance to the top bracket of Flight 1. They won their semi final but then lost their final to take 2nd overall in the Flight 1 Division. Participating in Mid-Atlantic Power League in York, EDGE teams faced strong competition over 2 days. 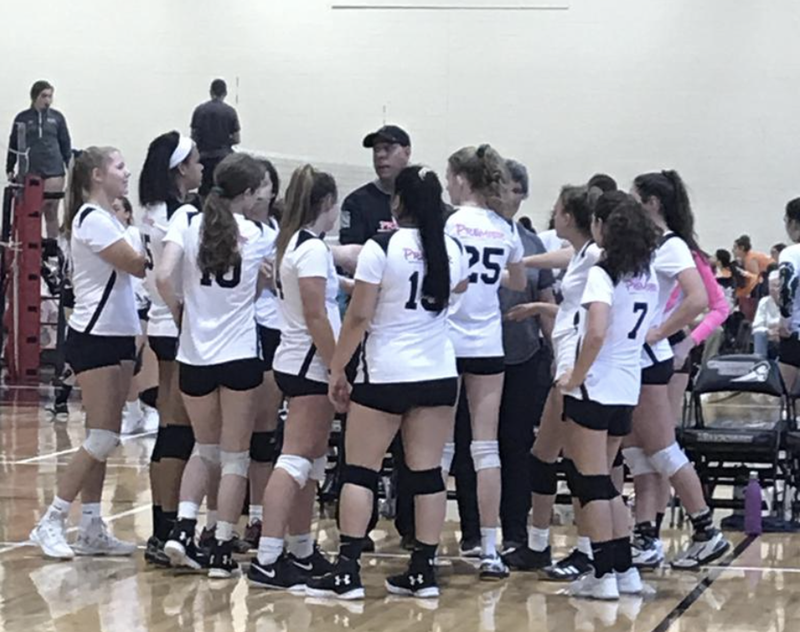 Playing two pools on Saturday, then crossover match followed by bracket play, the EDGE teams competed in a great warm up for NEQ. In addition, the weather was great and the players, coaches and their families had a great time bonding together.